Well I started my 1st BOM with your embroidered violets and it looks like I am going to start the midnight posies also...Great Work! Dont laugh when I post my picture of the violets it will be my 1st time embroidering..Uh Oh! 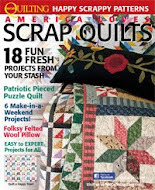 tom is really Lori H.
It's a beautiful quilt. I came late, but I'll try to do it. Are the outside flowers appliques? 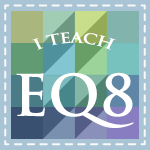 I just saw you teach quilting classes in EQ6 do you do it online or at a specific location? 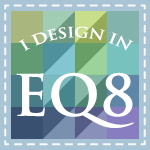 I have EQ6 but I just use it to find blocks, color them and print out the templates. Beautiful block of the month. Can't wait to try it.